For SoL's Big Guys and Gals. Last edited by Shaman; 05-14-2016 at 10:34 AM.. So it this where SoL gives up even the slightest pretense of maintaining a community, and just posts whatever comes into our minds? See WoW in a way you've never imagined it. "He came to Ahn'qiraj for the strife... instead, he found a wife! She's my qiraji love-bride, next on Sick Sad World of Warcraft!" It will probably just turn into another Noitora and PJ sort-of flirting thread after page one like every General Discussion topic anyway. Last edited by Drusus; 03-10-2015 at 06:14 PM..
Why did you have to bring me into this! Why do people say I flirt with Noitora and not Ragnahar or HlaaluStyle? I am more friends with those two. Hey, I just wanted to know if there was a thread where I could post anything I pleased. Anyway, as I've mentioned several times before, my favorite Chinese emperor is the Hongzhi Emperor of the Ming Dynasty. He showed prudence in governmental administration by removing corrupt officials, lowering taxes, and decreasing spending. This briefly revived the dynasty's flagging fortunes, though his successors were less able. He was also the only monogamous emperor in recorded Chinese history. Though he supposedly deeply loved his wife, he also had a practical reason; as a child, he was nearly killed by harem politics, and knew first-hand how destructive they could be. Why did you have to bring me into this! No sense fighting the inevitable. Soon you'll find yourself in the tags too. 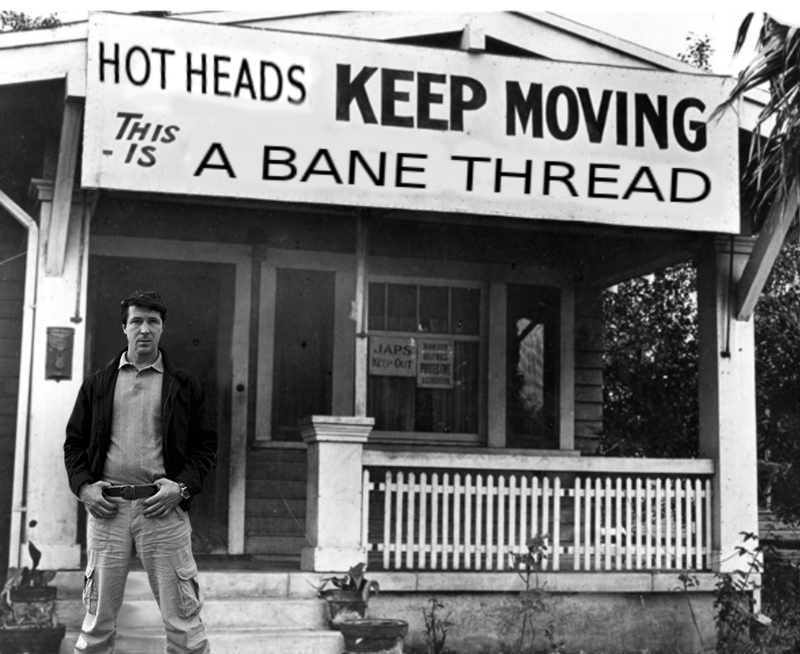 Why is Petyr in this thread? Am I missing something, or is this just another pointless thread? Must be the pink hat virus at work. Don't be so close-minded, PJ. Interracial couples are a fad nowadays. 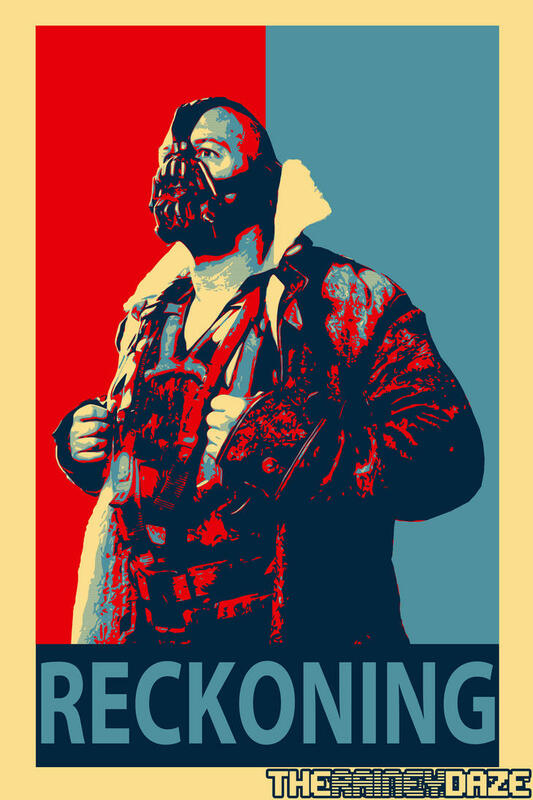 TDKR Bane is a dirty marxist liberal. He's not even an anarchist, he's just a jerk in love. Its not like he was actually trying to liberate Gotham, everything he said about giving power to the people was baloney because he always planned to destroy the city anyway. Last edited by Shaman; 03-10-2015 at 06:58 PM..
A lot of communist demagogues do that after the revolution is over. They don't destroy it but they become totalitarian and the people end up worse off. North Korea fancies itself as the Democratic People's Republic of Korea as opposed to the Republic of Korea. and here i was afraid that this was another thread about some awful (ok out of respect for my dead friend I have some respect for those shows that he watched.) british shows. 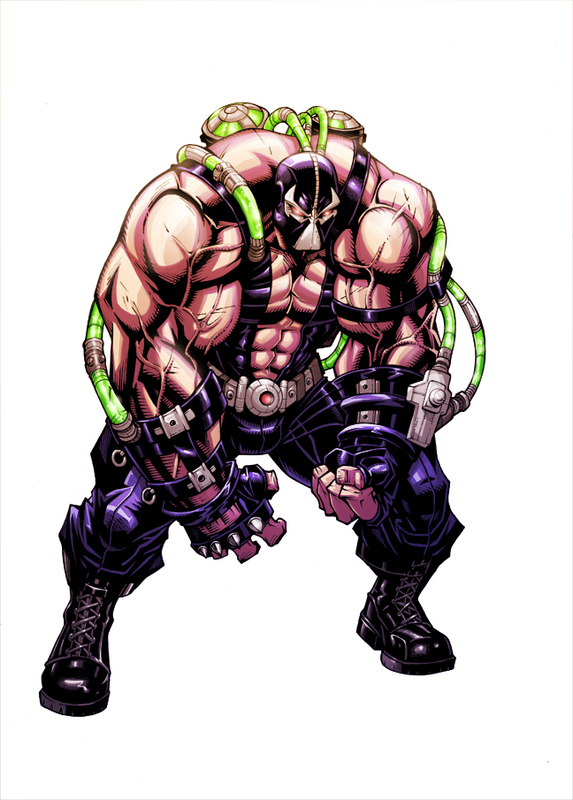 Does Bane think he is a bigger guy than CIA? Does Bane realize that he's a tiny man? Or did Bane mean that removing the mask would be extremely painful for CIA? Who was toying with who, there are so many layers and angles to consider. The SPAS-12 is one of the worst shotgun designs in history.